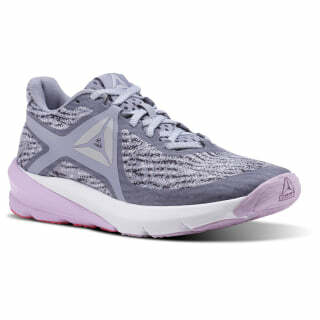 These high-performance women's running shoes put comfort first, so you can go the extra mile. The TriZone midsole absorbs shock and improves responsiveness for a smooth ride optimized for neutral foot strike. 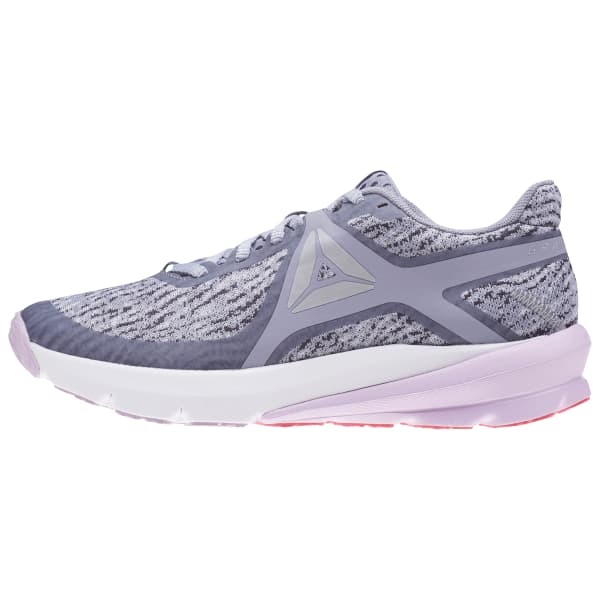 A SmoothFuse upper gives a seamless, chafe-free foot fit to increase long-distance stability. The performance-driven PwrZone forefoot design promotes efficiency as you push through all those extra miles.